Promo: Peter Andre to play Teen Angel in UK Tour of Grease. – East Midlands Theatre. Promo: Peter Andre to play Teen Angel in UK Tour of Grease. Following a highly acclaimed sold out 8-week run at Curve over Christmas 2016, the first new production in 25 years of Jim Jacobs & Warren Casey’s iconic musical Grease will tour the UK and Ireland in 2019, directed by Curve’s Artistic Director Nikolai Foster, choreographed by Arlene Phillips and starring Peter Andre as Teen Angel at certain performances. Further casting to be announced. The tour will open at Leeds Grand Theatre from 19 June – 20 July, making it the longest-running visiting production in the theatre’s history. 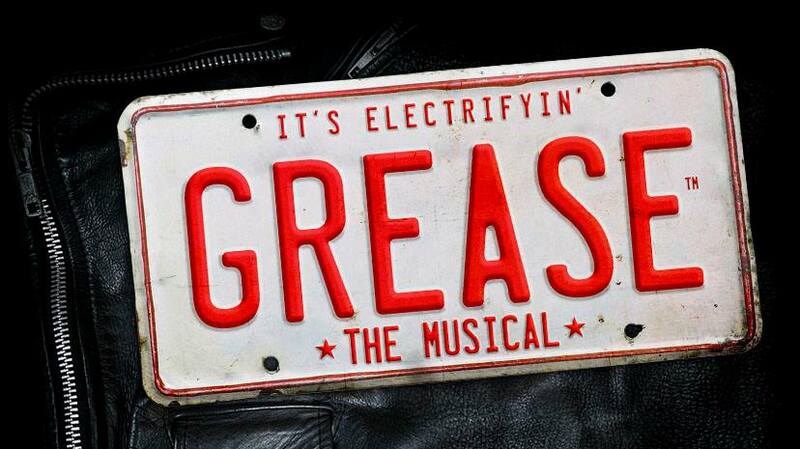 Grease will then play at Cliffs Pavilion, Southend from 23 – 27 July, Sunderland Empire from 30 July – 3 August, Birmingham Hippodrome from 13 – 24 August King’s Theatre, Glasgow from 27 – 31 August, Curve, Leicester from 3 – 14 September, Bord Gáis Energy Theatre, Dublin from 17 – 28 September, New Theatre, Oxford from 1 – 5 October and Churchill Theatre, Bromley from 8 – 12 October. Peter Andre will appear at certain performances in Leeds, Southend, Sunderland, Birmingham, Leicester, Dublin, Oxford and Bromley. Peter Andre is known for his successful music and television career and became the sixth highest selling artist in the UK in the 1990s with hits such as Mysterious Girl, Flava and I Feel You. He had numerous number one hit singles, two number one albums and has toured all over the world, collecting a multitude of national and international awards. Peter’s many TV shows and appearances, include his reality show Peter Andre: My Life, 60 Minute Makeover and the third series of I’m a Celebrity… Get Me Out of Here in 2004. 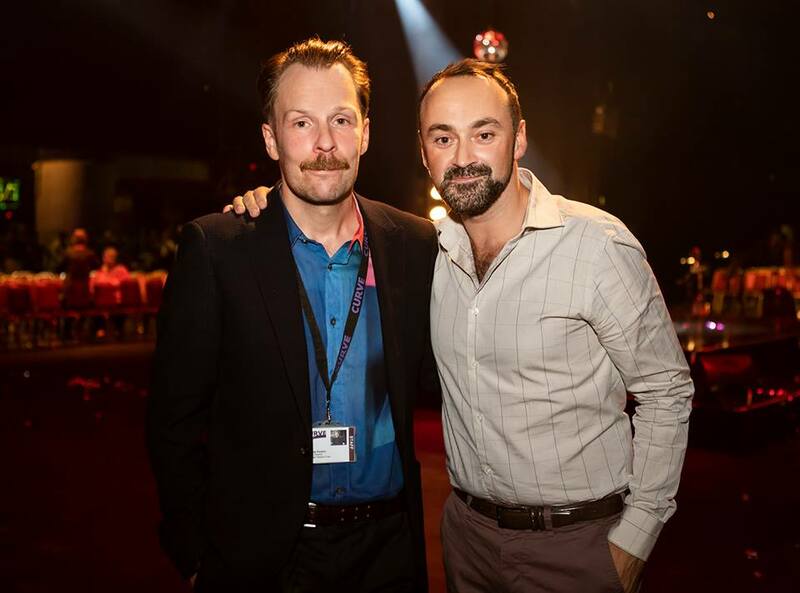 Nikolai Foster is Artistic Director at Curve, which has just celebrated its 10th birthday. For Curve, Nikolai has most recently directed An Officer and a Gentleman – The Musical, Scrooge, Sunset Boulevard (also UK tour), which won Best Musical at the Manchester Theatre Awards and Best Regional Production at the WhatsOnStage Awards, Legally Blonde (also Opera Garnier, Monaco & Daegu Opera Festival, South Korea), Breakfast at Tiffany’s (also Theatre Royal Haymarket, London & UK tour) and A Streetcar Named Desire. Nikolai’s production of Annie completed a successful run at the Piccadilly Theatre, London earlier this year and is about to transfer to the Mirvish Theatre, Toronto. Grease originally opened in Chicago in 1971, followed by a move to Broadway in 1972, where it received seven Tony Award nominations, including one for Best Musical. During the show’s eight-year run, at the time, little known actors including Peter Gallagher, Patrick Swayze and John Travolta all appeared in the production, with Richard Gere understudying many roles before going on to star as Danny Zuko in the 1973 London premiere. The 1978 film adaptation starring John Travolta and Olivia Newton John is the fourth highest-grossing live action musical of all time and celebrated its 40th anniversary this year. The musical features beloved songs, including Summer Nights, Greased Lightnin’, Hopelessly Devoted To You and You’re The One That I Want. Grease is choreographed by Arlene Philips, with designs by Colin Richmond, orchestrations and musical supervision by Sarah Travis, lighting design by Guy Hoare and sound design by Sebastian Frost. Promo: Play version of A Christmas Carol by Phil Lowe now available as e-book.